Food: First-class food in a chic setting. Wine: Great list of fine producers both by the glass and bottle. 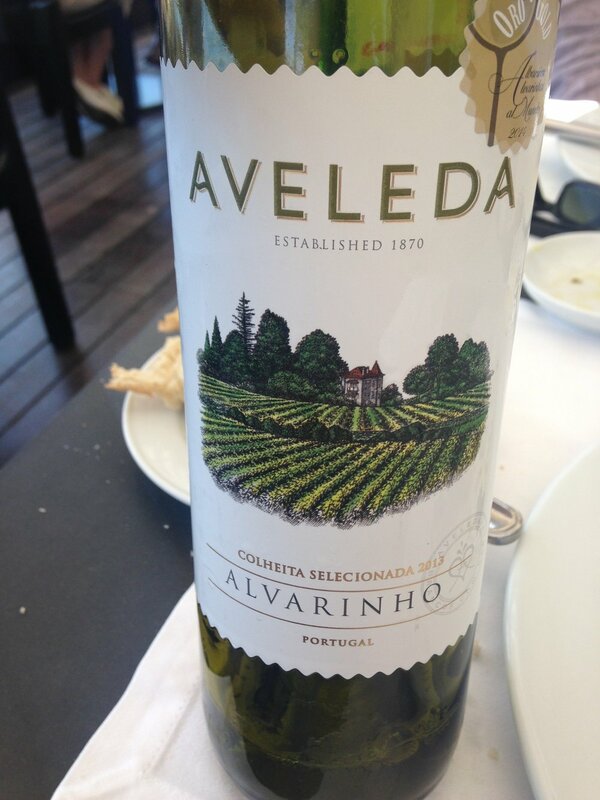 They offer several by the glass which is unusual in Lisbon. Tasting time! My take: Of the higher end/more pricey spots, this is a fave because of the location at the base of Alfama on the water. Take a nice walk along the river and head to brunch there! More on Bica do Sapato.